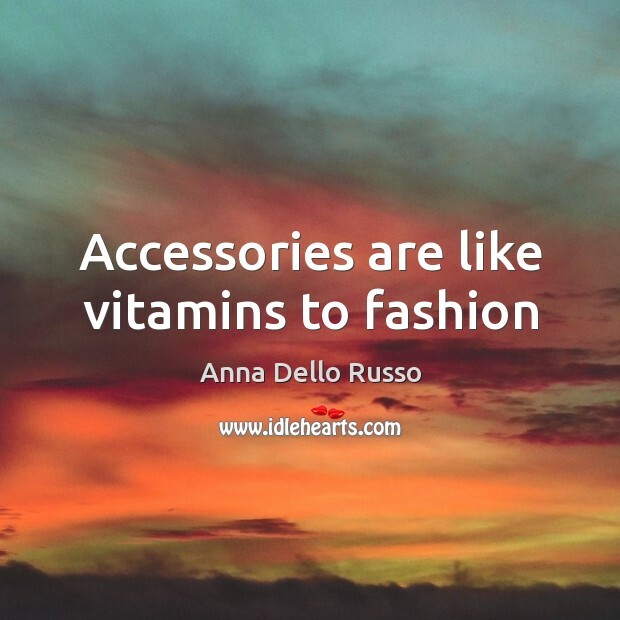 Enjoy the best inspirational, motivational, positive, funny and famous quotes by Anna Dello Russo. Use words and picture quotations to push forward and inspire you keep going in life! 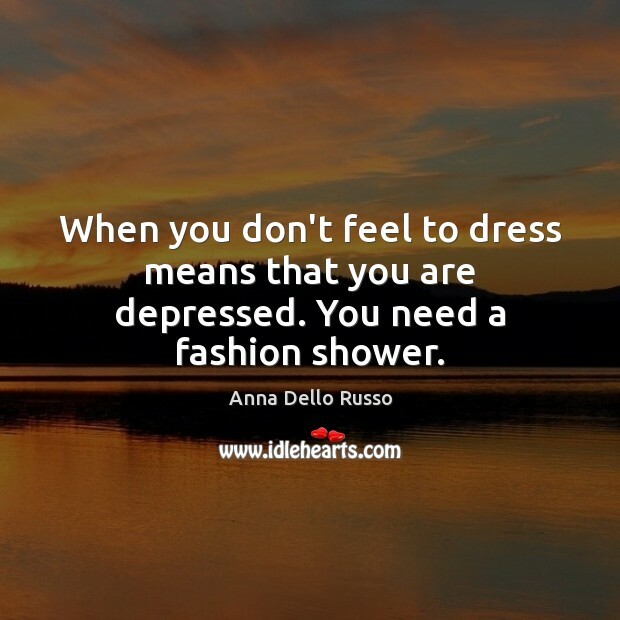 Fashion is everywhere. Everywhere! Flowers are fashion to me, the sky is fashion, my garden is fashion. 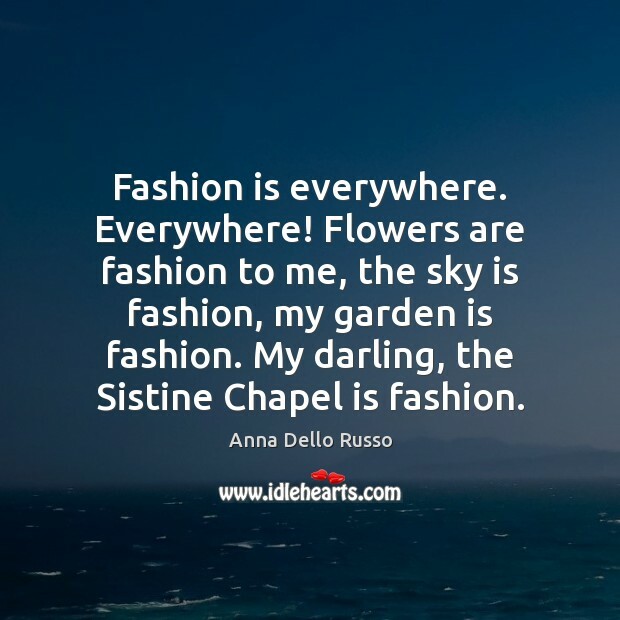 My darling, the Sistine Chapel is fashion. 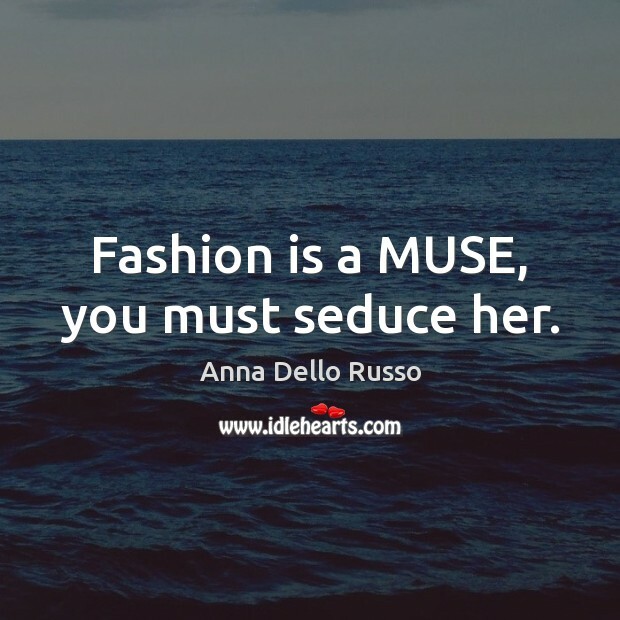 Fashion is a MUSE, you must seduce her. I don't want to be cool. 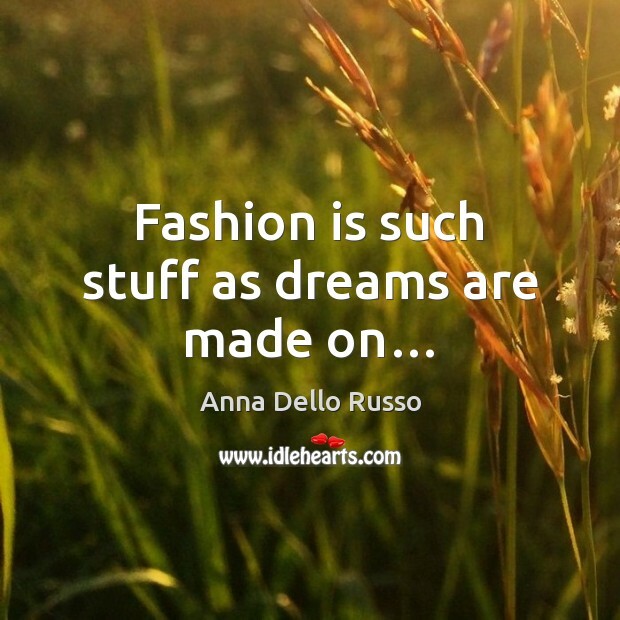 I want to be fashion! Color me! 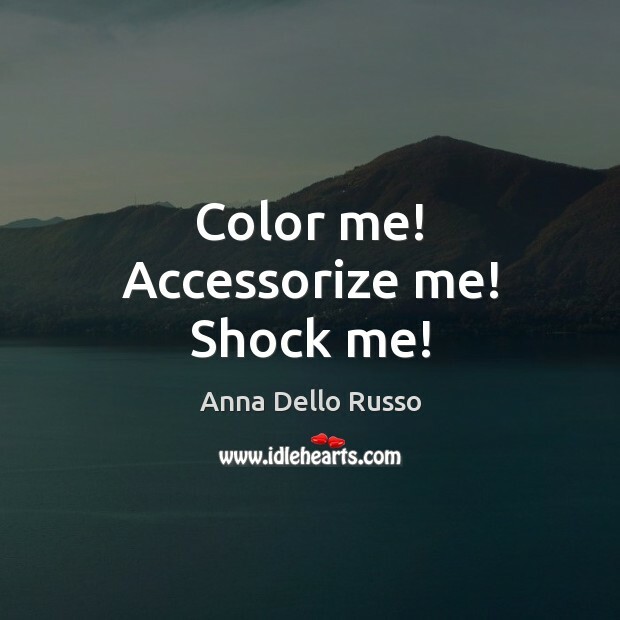 Accessorize me! Shock me! 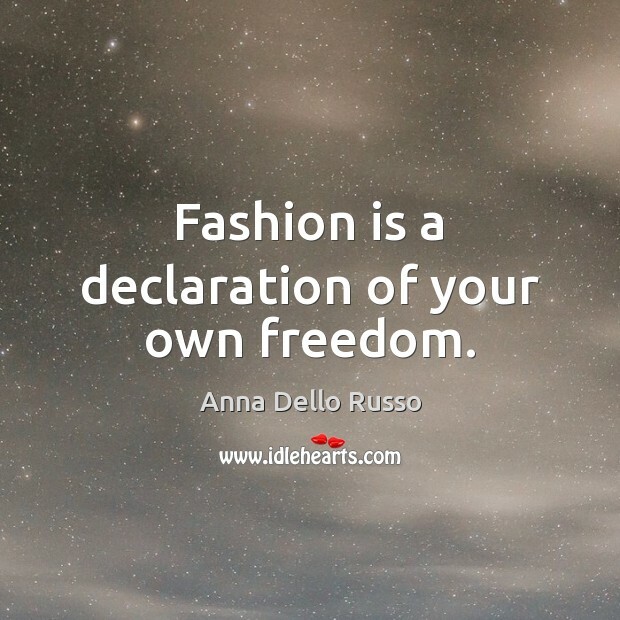 Fashion is a declaration of your own freedom. It's all about gold. 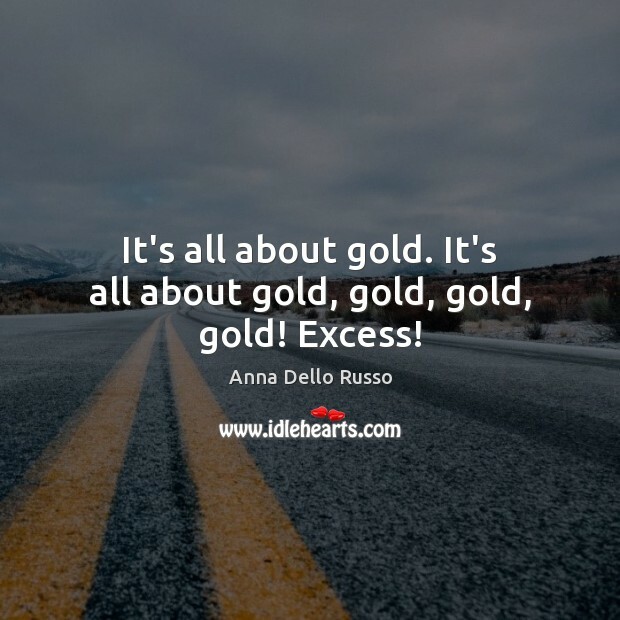 It's all about gold, gold, gold, gold! 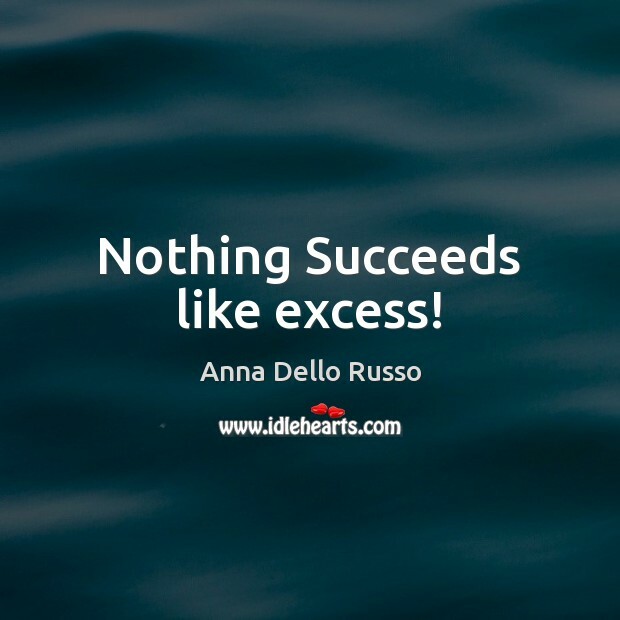 Excess! 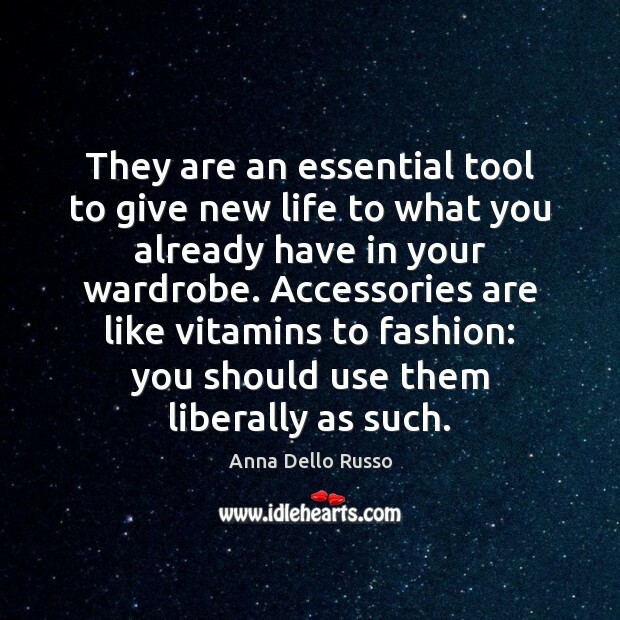 As a stylist, I know accessorization is essential: It is the personal touch to any outfit. 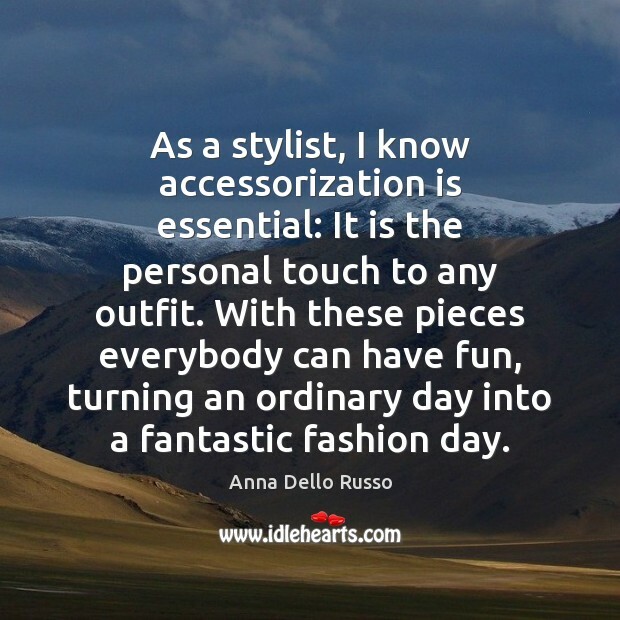 With these pieces everybody can have fun, turning an ordinary day into a fantastic fashion day. I can be naked as long as I'm wearing the right pair of shoes.